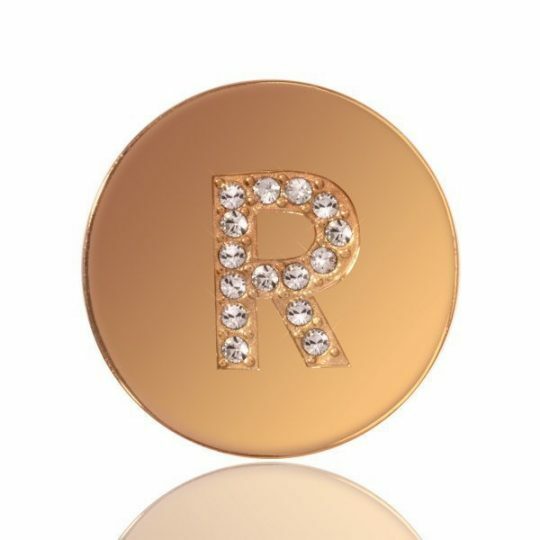 Nikki Lissoni Sparkling R gold plated small coin with sparkling Swarovski elements. Nikki Lissoni Sparkling R Small Coin has been successfully added to your shopping bag. Highfield Christmas Tree Light Switch on! All the Cole team staff look forward to our days/nights out, this allows us to bond as a fantastic team! Stay in Touch, Subscribe to get the latest news.